The cheery buttercup grows wild throughout much of North American and blankets fields and roadsides with sunny yellow blooms in mid-summer. 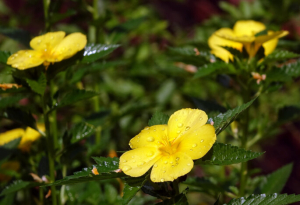 It is often found growing alongside daisies and is a favorite among children. Holding the buttercup beneath the chin and observing the reflection of gold is thought to determine how well you like butter. What Does the Buttercup Flower Mean? The buttercup belongs to the genus Ranunculus L. and includes at least 93 species or subspecies. While buttercups range in size and height they are all yellow or gold flowers with green centers. 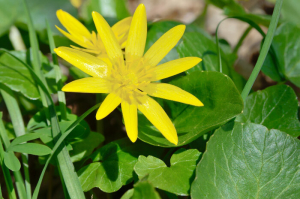 There are many legends explaining how the buttercup got both its scientific and common name. 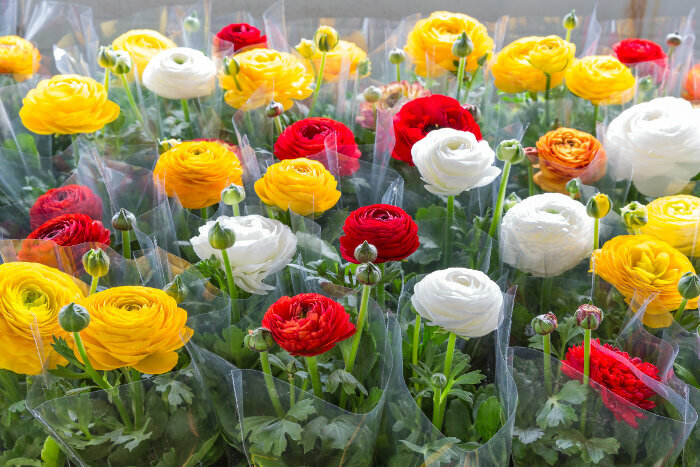 Legend of Ranunculus: According to this ancient legend, a Libyan youth named Ranunculus was known for his beautiful singing voice and stunning attire of yellow and green silk. His voice had the power to entrance any who heard him sing. One day when singing to a group of wood nymphs, he became so entranced by his own voice that the collapsed and gave up the ghost. To honor the fallen youth, Orpheus transformed him into the tiny buttercup that has been known as Ranunculus ever since. Cow’s Milk: This legend claims the buttercup earned its name from the quality of milk it produced in cows. Supposedly, cows that grazed on buttercups produced the sweetest and most flavorful milk rich in cream. Farmers soon began referring to this lovely yellow flower as a buttercup. This isn’t true, of course, because buttercups are toxic to cows, but that doesn’t stop some people from believing it. The Miser and the Fairies: According to another legend, fairies are responsible for buttercups. When a group of fairies saw an old miser crossing a field with a sack of gold, they stopped him to ask for alms. Not wanting to share his gold, the old miser refused and continued on his way. However, the clever fairies cut a hole in his sack with a blade of grass before he continued on his way. As the he crossed the field, his coins dropped from the bag and were scattered among the grass. Buttercups sprang forth wherever the coins touched the earth. The Coyote: One day when coyote was tossing his eyes in the air and catching them again, an eagle swooped down and stole his eyes. Poor coyote did not know what to do and fashioned new eyes from the dainty buttercup. To this day, the buttercup flower is referred to a coyote’s eyes in many areas of the U.S. The buttercup’s primary meaning is that of lightness and joy, but in some rural areas where the buttercup is considered a noxious weed, it can sometimes symbolizes ingratitude. 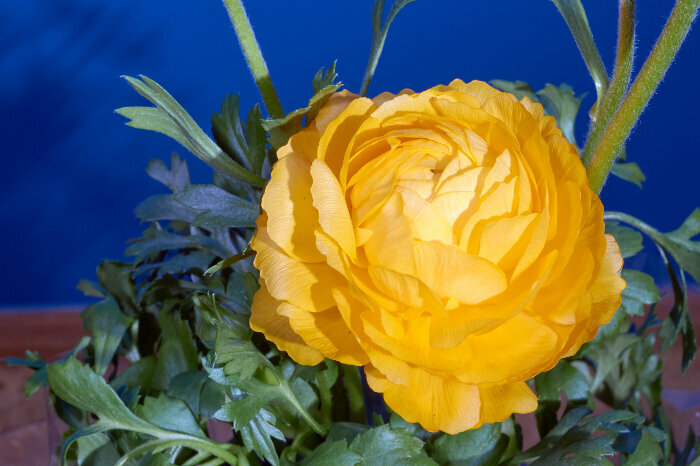 Buttercups come in shades of yellow with green centers and take on the color meaning for these colors. The buttercup contains toxic compounds and causes gastric upset in farm animals. Typically, cattle graze around the buttercup plant leaving it untouched. Use caution when displaying buttercups around young children or pets that may ingest the flowers or foliage. 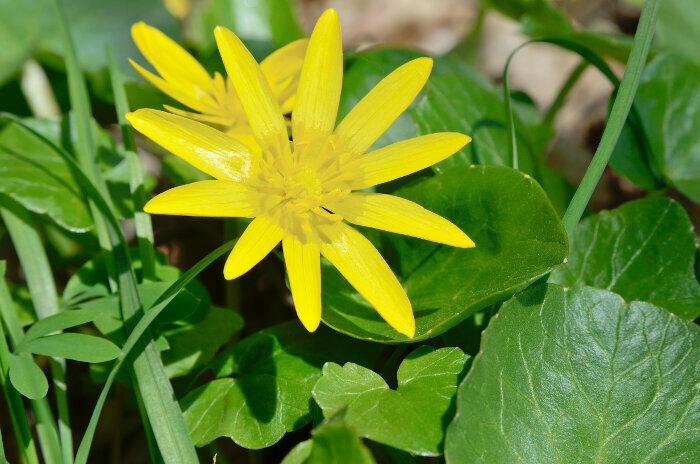 Native Americans used the roots of the buttercup plant in a poultice to treat boils, eczema, warts and other skin conditions. 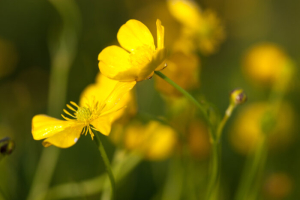 Buttercup essential oil is used in aromatherapy and is thought to restore your inner child and bring calmness, joy and sweetness into your life. Buttercups are appropriate for informal entertaining and gift giving. Consider buttercups in combination with other wildflowers for these special occasions. The buttercup flower’s message is typically one of joy and cheerfulness and is especially appropriate for those who love wildflowers.The buttercup can be seen as a symbol of goodwill towards the recipient. 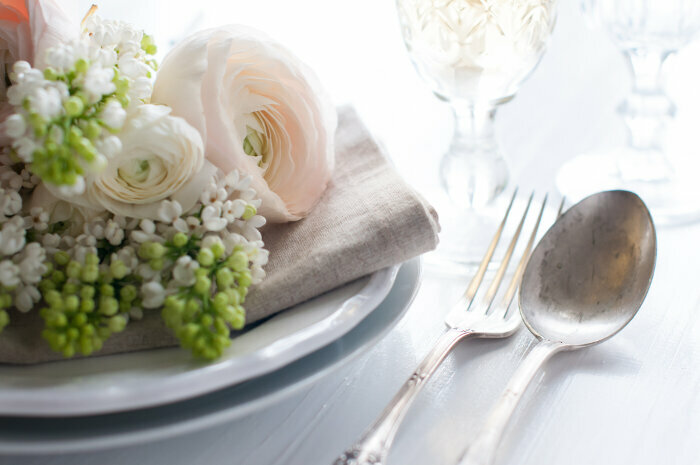 Buttercups can be tucked into vases with daisies and other wildflowers to add bright color to the bouquet. I am considering filling a planting bed of mine with Buttercup Bulbs. I like the looks of the flowers, but know very little about them. Here are the questions I have. I have been told that they are a perennial. Will they thrive year after year in the northern quarter of Illinois? Do you plant Buttercups in bulb form, or seed? Do they come in a variety of colors? We have an abandoned mental hospital in our town (Kings Park) I feed the cats there & a short while ago I noticed fields of buttercups growing there. Have not seen them since I was a kid. Dug some up & brought them home to plant in my garden-hope they survive! 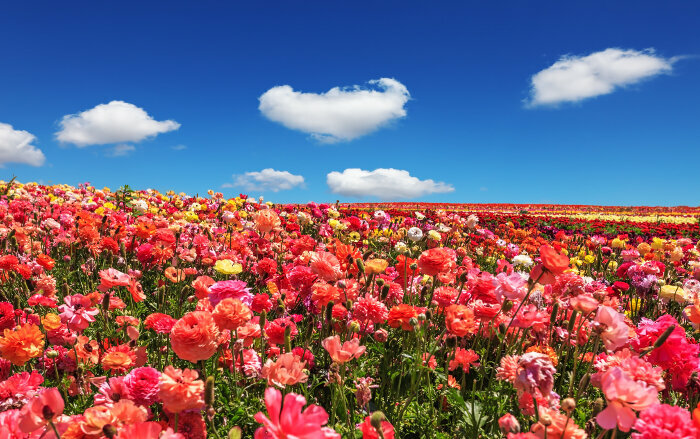 These flowers certainly do bring joy into life! !